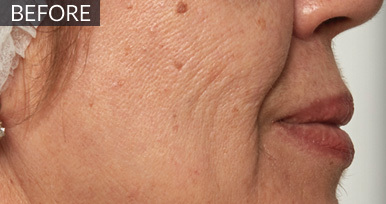 Facial skin improvement of wrinkling and skin texture were apparent immediately. 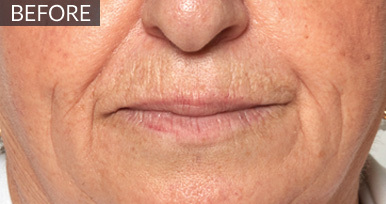 Best results can be expected 8 weeks after completing the initial course of treatment. 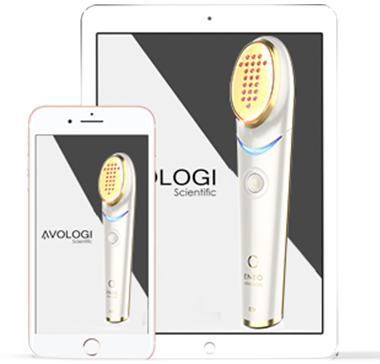 A fantastic, novel home-use device with leds arrays and contact heating for facial skin rejuvenation. 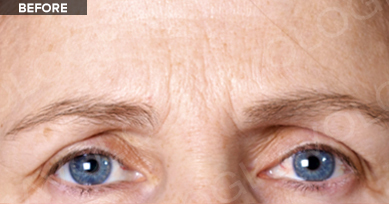 * Images in this page are REAL RESULTS, taken from the usability study. 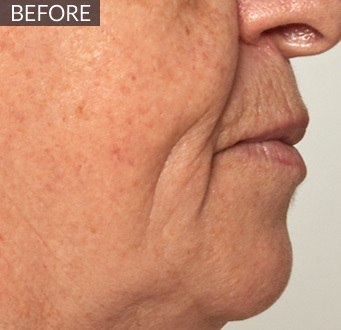 Renelif combines two different energies to ensure short and long term effects. 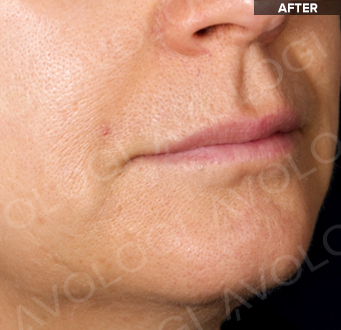 Achieved by heating the skin to 41-42c Resulting in am immediate tightening effect that can last up to 3-4 hours. 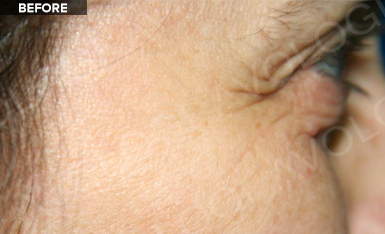 Achieved by the optical energy, which can penetrate up to 1.8mm deep to generate new collagen and to reduce fine lines and wrinkles. 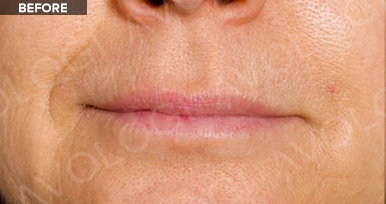 for an additional 4 week period. 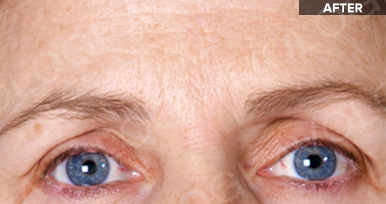 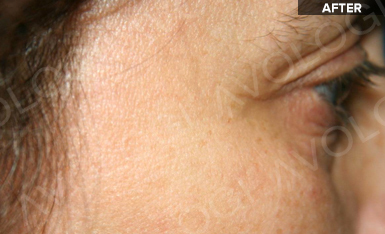 forehead lines, wrinkles under the eye, pigmentation. 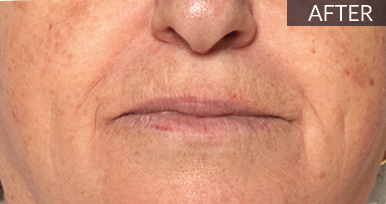 excellent and considerable by 90% of patients. 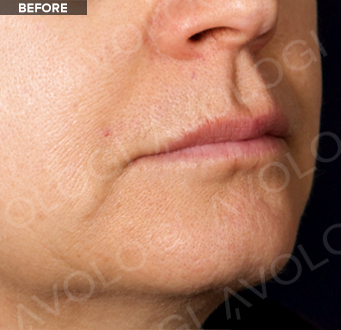 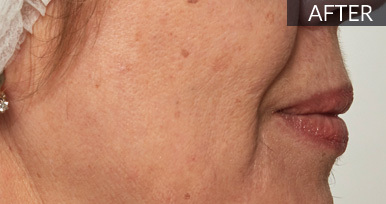 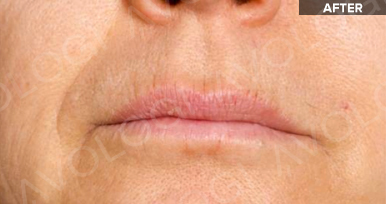 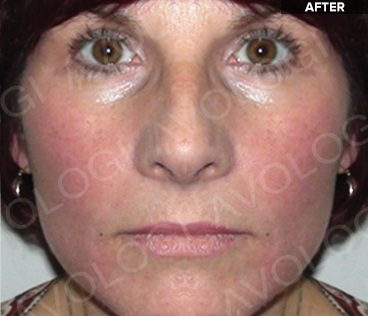 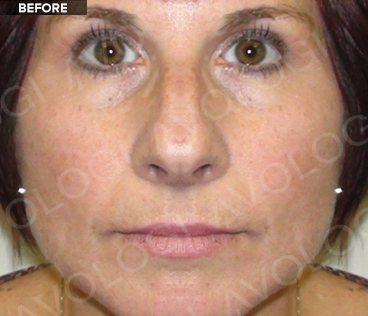 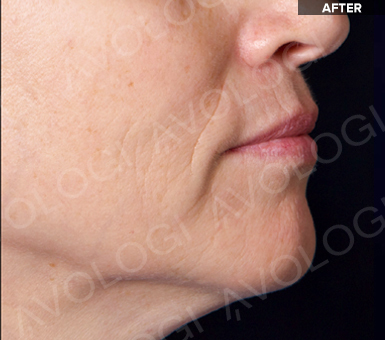 Overall facial skin improvement was noted by 77% of patients. 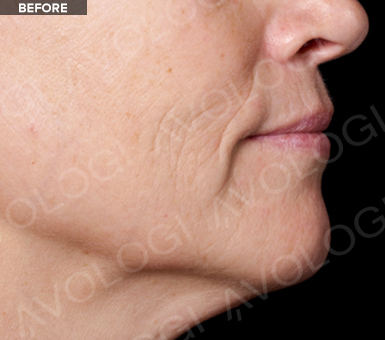 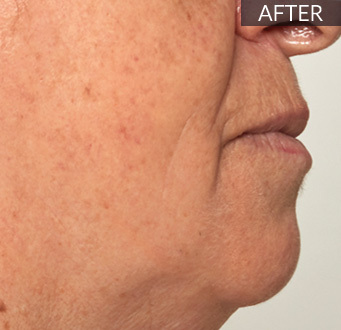 93% Were pleased with the results from the use for anti-aging or skin rejuvenation treatments. 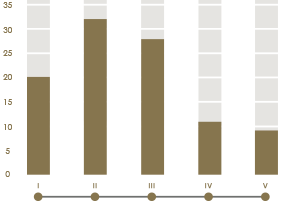 A study sample of 100 Renelif usere participated in the study. 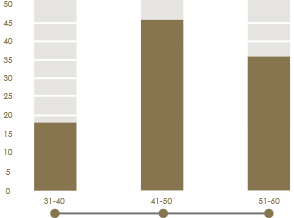 According to the fitzpatrick skin type calssification system, Renelif participants have skin types that vary from I to V. Distribution of patients by skin type is presented in the graph below measured in percentage.